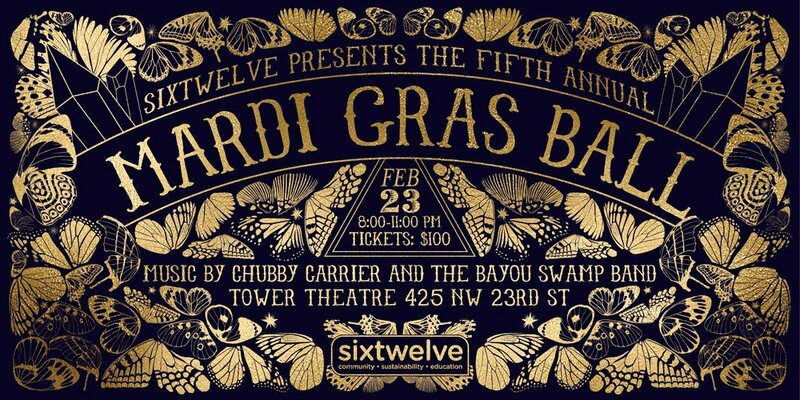 Thank you so much for your willingness to support SixTwelve through a sponsorship of our biggest fundraising event of the year, the SixTwelve Mardi Gras Ball. Thanks to an overall general sponsor of the event, your donation will go directly toward supporting our programming needs and our scholarship program for many families and children. Below you will find the list of sponsorship levels and the perks that each provide. If you have any questions at all, please feel free to contact us at contact@sixtwelve.org.